QMobile is making progress in the smart phones as well as in the tablets. 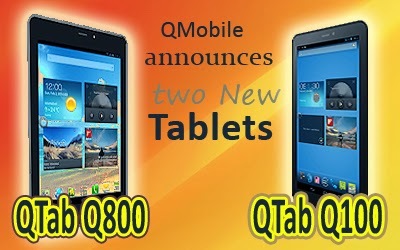 Today QMobile has introduced two other tablets , one has 7.0" screen while the other has 7.85" screen. Both models have the same processor but differs in the value of internal memory , RAM and camera lens . 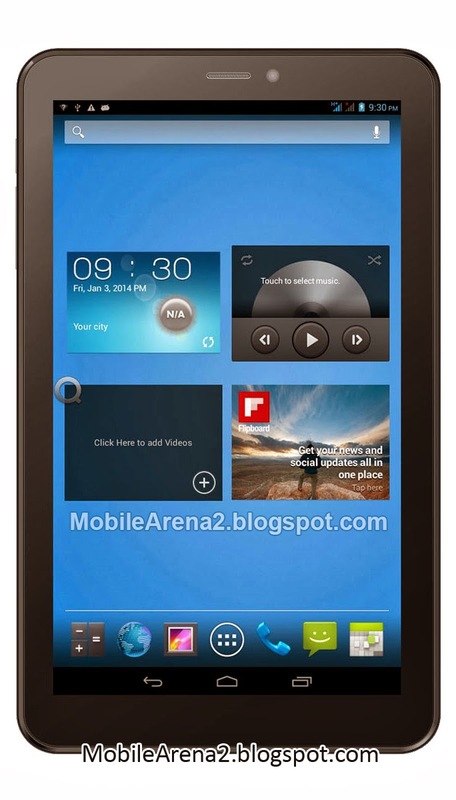 QTab Q100 is a entry level tablet that runs on Android 4.2 Jelly bean . It supports gsm networks . It is a Dual-Sim tablet . You can use it as your mobile phone as well as tablet. 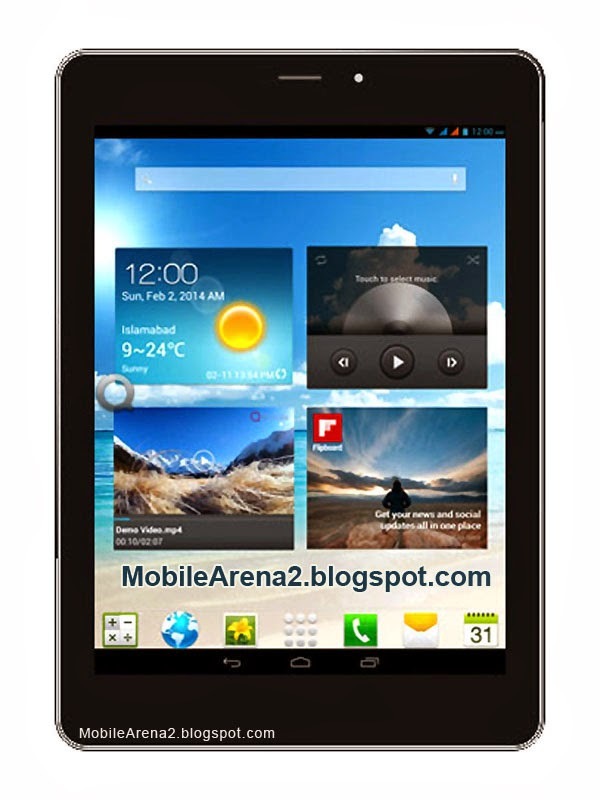 It offers 1.3 Ghz Dual-Core processor that works fine . Its internal memory is 4 GB. The RAM is low as only 512 MB. It has 576 x 1024 pixels resolution that gives an average 176ppi value. Primary camera of this tablet is only 2.0 MP and it is fixed focus whereas a VGA front cam is also placed above the screen on the front side. Its price is 11,600 rupees. It has the lowest price tag among the all four tabs of QMobile . Second tablet is QTab Q800 which has larger screen than the first . Its screen size is 7.85" and it has a high pixel resolution of 768 x 1024 pixels. Its processor is also 1.3 Ghz Dual-Core but its built in memory is 8 GB and 1 GB of RAM is also on board to provide a smoother user interface. It has 210.2x148.5x10.6 mm body and about 300 grams of weight. It has 5.0 Mega pixels auto focus camera along with a 2.0 MP front snap shotter. It has a good 3000 mAh battery . Its price is 16,800 rupees.